Get Art’s latest book for FREE for a limited time by ordering here. All you pay is the shipping. 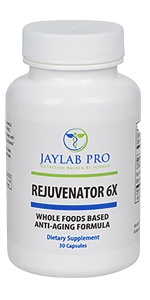 Is it really possible to lose body fat and still enjoy life…including red wine? Of course! 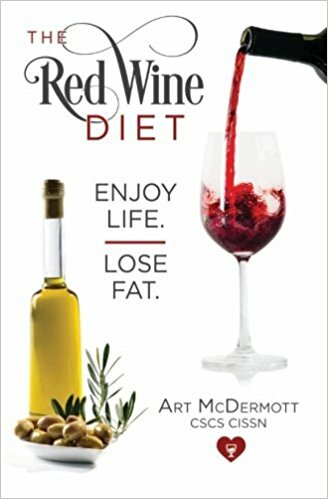 Nutritional expert and affirmed wine lover, Art McDermott walks you through steps. Co-author and true wine expert Jeff Slavin provides the “hands on” wine knowledge…so you can sound like you know what you’re doing as you live a full and healthy life! 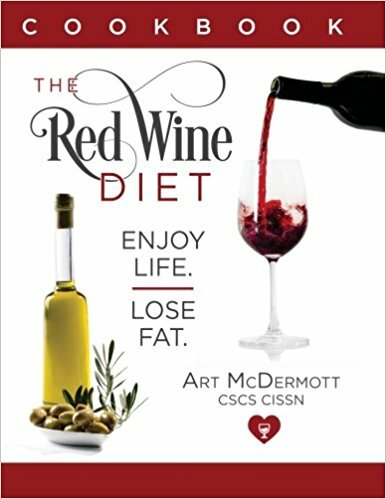 This companion to the Red Wine Diet book presents a wide variety of healthy alternatives (and some not so healthy indulgences) contributed by some of Art’s most successful clients, as well a master chef who specializes in Mediterranean foods. Enjoy! 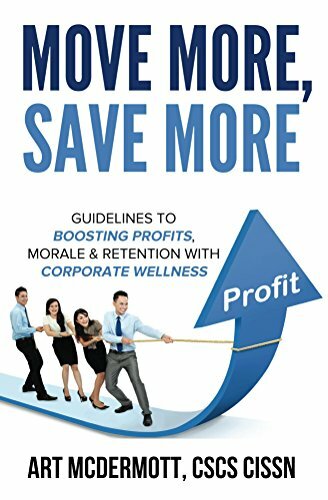 This book is the industry’s first set of researched and proven guidelines designed specifically for human resources professionals, commercial insurance brokers, business owners or anyone tasked with designing and implementing wellness programs that actually work…and provide real ROI. 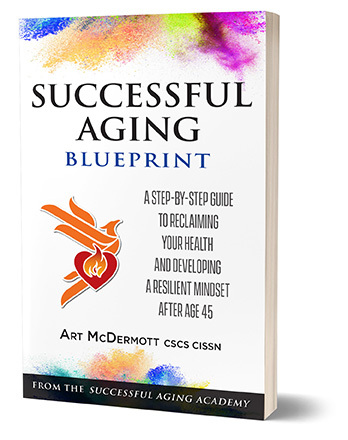 This is Art McDermott’s first book directed solely at the over 45 crowd. 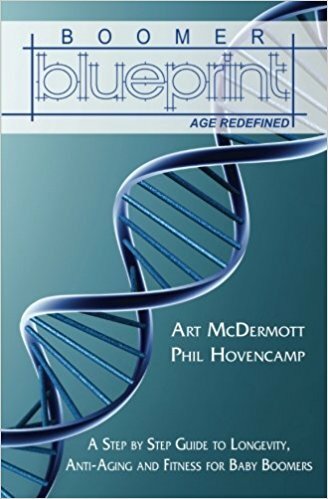 Written with Baby-Boomer specialist and Certified Exercise Specialist Phil Hovencamp, these experts dive deep into testing, program design, nutrition and mindset. 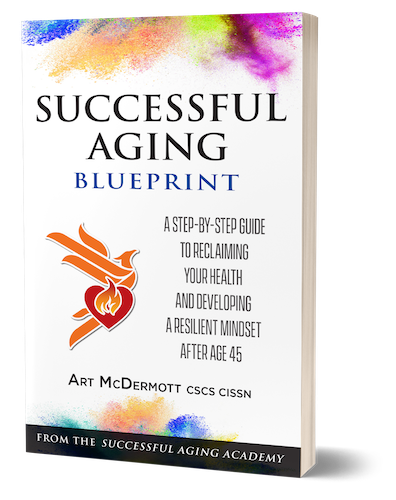 This book serves as a step-by-step guide to longevity, anti-aging and fitness for Baby-Boomers. 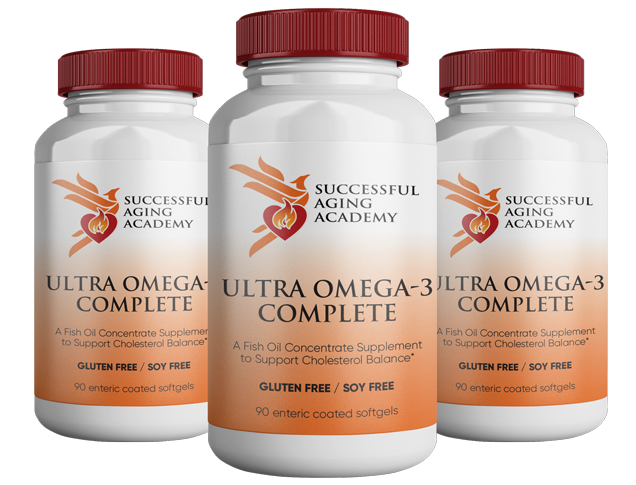 For the first time in my career, I’ve contracted with a little-known company in Vermont to put my company’s name on the purest form of Omega 3 fish oil available. First Place Fitness Mats are quality, commercial grade exercise mats at an affordable price. Available in varying lengths and widths. 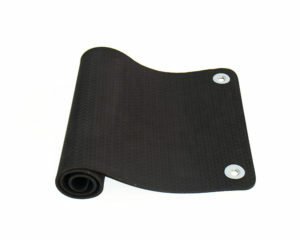 Soft foam mats are perfect for stretching and low-impact exercises. 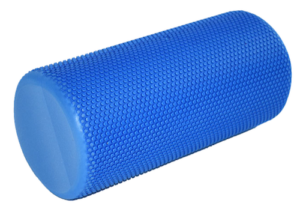 Lasts three times longer then traditional foam rollers.Unlike traditional celled foam rollers that break down and flatten out, these molded rollers do not have cells and therefore will last much longer. 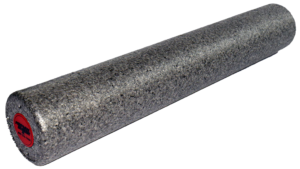 Use round foam rollers for myofascial release, self-massage, and alignment. The Power Jump Rope is a fast, affordable, beaded jump rope. The beaded rope is perfectly balanced for good arching action. Foam cushioned handles with ball bearing like action. Adjustable 9 1/2′ jump rope for people of all sizes. 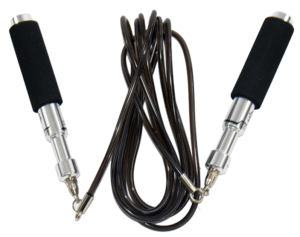 The Aero-Speed Jump Rope has a patented swivel bearing system for ultra-fast, smooth turning action and no rope tangle. 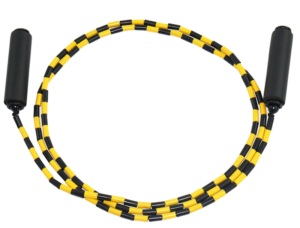 Designed for the serious jump roper, the Aero-Speed is the Cadillac of Jump Ropes! Patented swivel system virtually eliminates friction. A pair discs that provide an unstable training surface allowing you to simulate many sideboard exercises. Lightweight and portable. Turns carpet, tile, and linoleum floors into an unstable training surface. 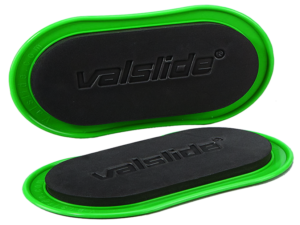 Includes 2 Valslide discs and 1 mesh carry bag. Choose your color. 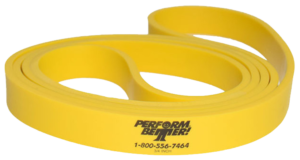 Superbands are extra-strong, long resistance bands designed for heavy duty use. 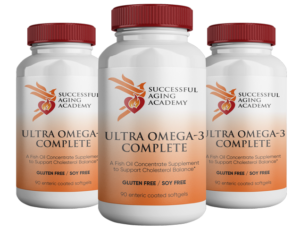 Effective for both upper and lower body training. Use Superbands for assisted chin-ups and dips. Sold in pairs. 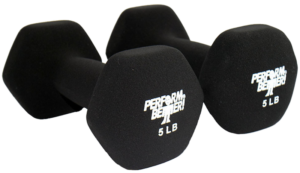 Neoprene Dumbbells will not chip or damage floors and are an excellent introduction to dumbbell training. The dumbbells come in 12 different weights from 1 lb. to 15 lbs. 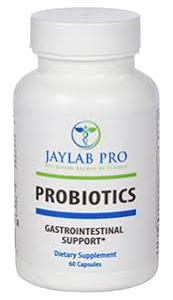 Perfect for group and rehab training sessions.